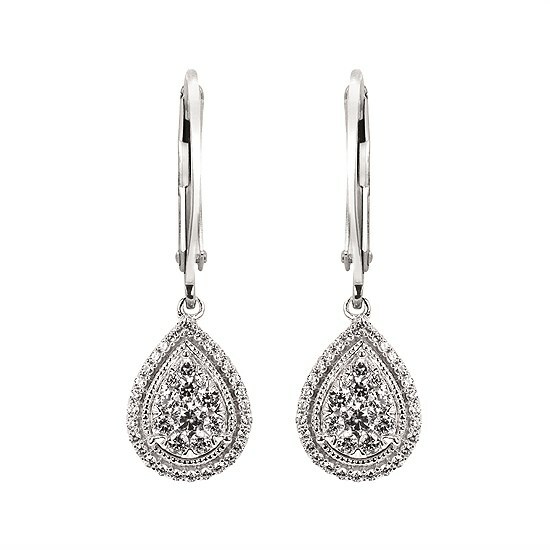 Diamond jewelry is more than a purchase; it’s an investment of time, love, and emotion that spans generations. That’s why at Stambaugh Jewelers, we made the investment to source the best selection possible and care deeply about providing an attentive and insightful staff for the best customer experience in the Defiance area. 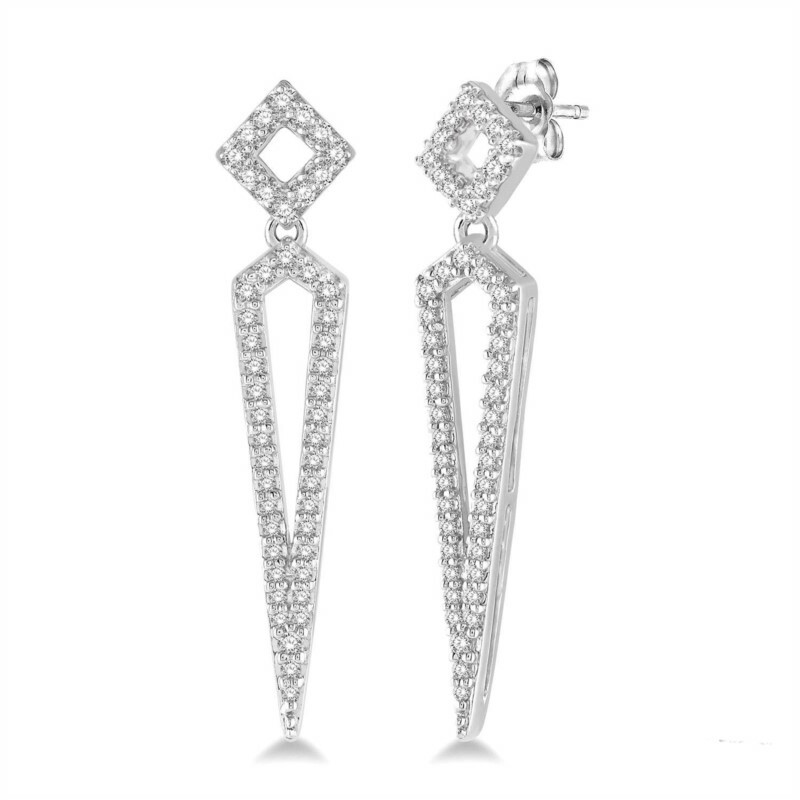 Whether you’re in the market for a pair of classic diamond studs or seeking something a bit more flashy, we will help guide you through selecting the perfect pair of diamond earrings by focusing on what’s important to you. 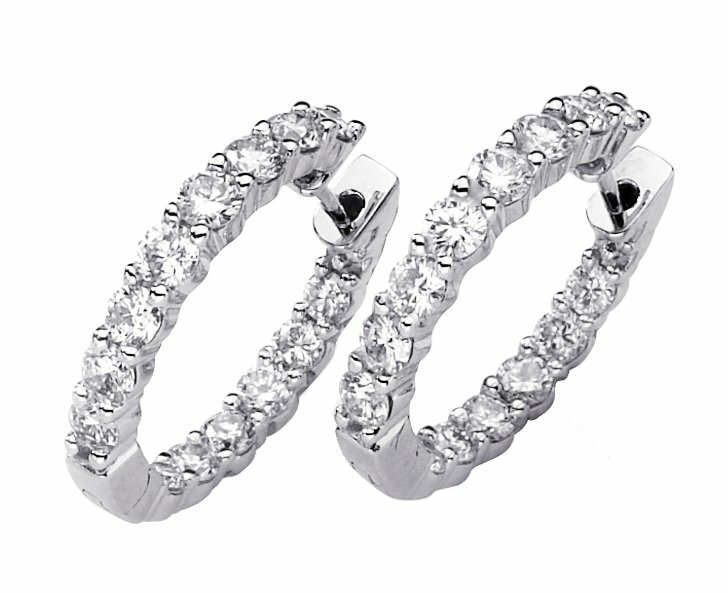 When you purchase fine jewelry from Stambaugh Jewelers, you’ll always walk out satisfied. 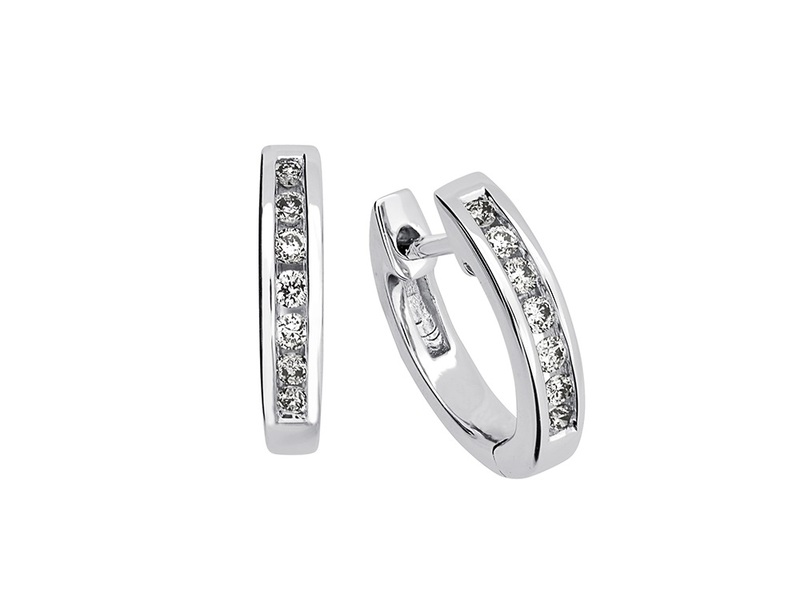 Diamond earrings make a great gift for loved ones of any age and are available in a variety of one-of-a-kind and eye-catching styles at Stambaugh Jewelers. 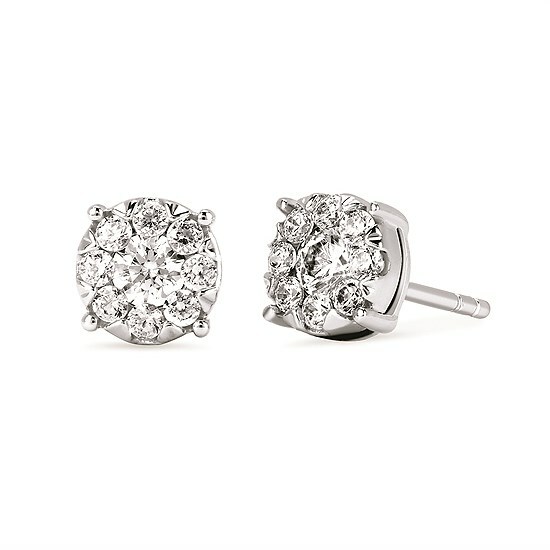 From drop earrings to solitaire studs, let us help you select something perfect for yourself or that special someone. 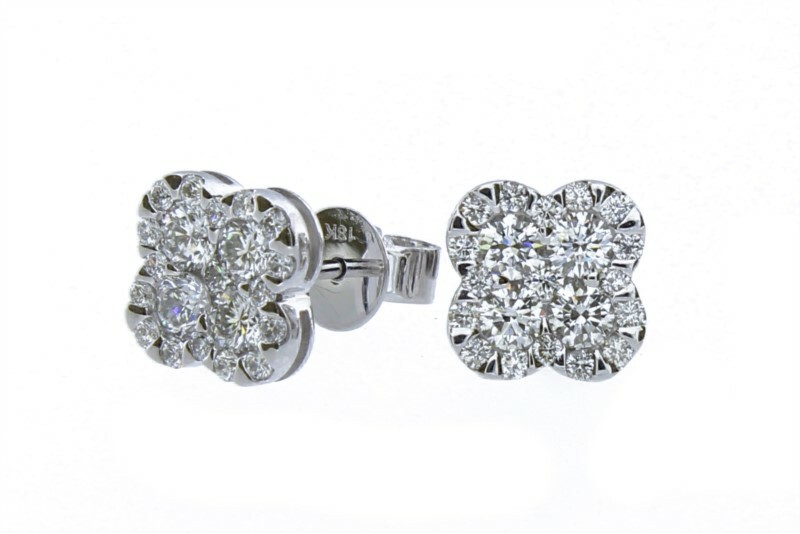 Come in and see how our attention to detail, specially curated collection, and loyalty to our customers makes Stambaugh Jewelers the most loved fine jewelry store in Defiance, OH!